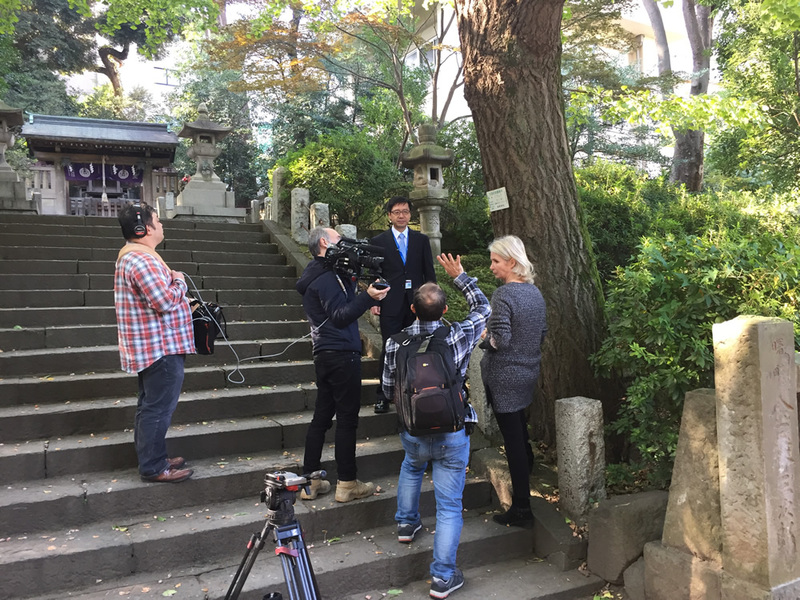 A team of France Television came to Japan for making document film on forest therapy. 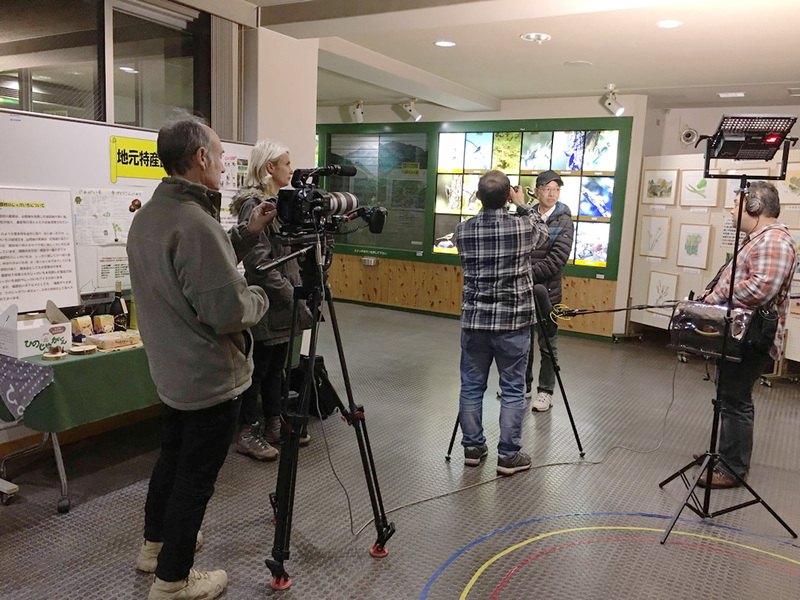 A team of France Television came to Japan for making document film on forest therapy. 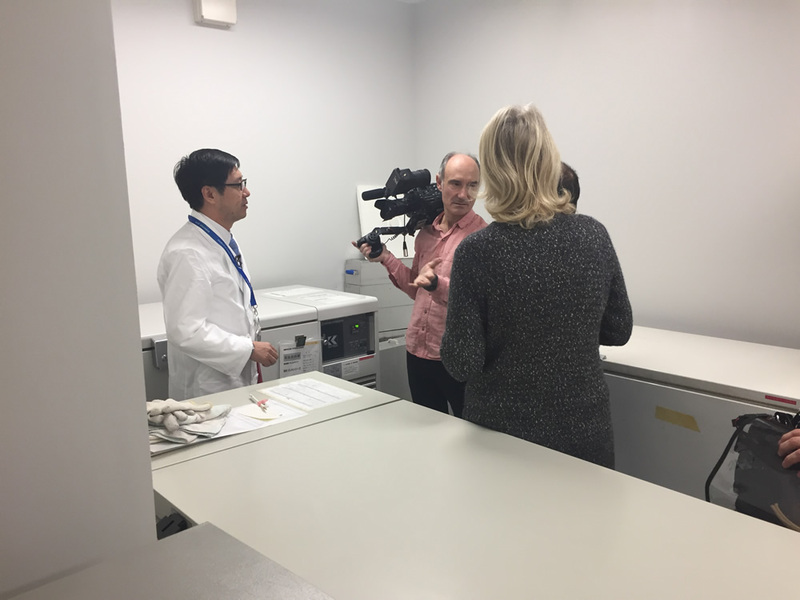 They visualized the appearance of Hinohara village and Okutama therapy base, and took a lot of interview scenes with Dr.Li Qing etc. From now on they will take more coverage and will finish the one hour program. Forest medicine seems to attracts attention also in France.